At least six outbreaks of mumps in university students have occurred this year according to a report released by the HSE. The report states 400 diagnosed cases of mumps were reported to date this year, in comparison to 184 cases in the same time period last year. In an interview with the Irish Independent, a spokesperson from the Health Protection Surveillance Centre said that 31 per cent of cases are in people aged 15-19 years old, 19 per cent are in those aged 20-24 and 15 per cent are in people aged 25-34. Less cases are presenting in people of other age groups. Mumps is an infectious and contagious disease caused by a virus. It is spread the same way as a cold, through infected droplets of saliva that are inhaled or picked up through close contact. The disease causes fever and swollen glands. It can also lead to meningitis, deafness and inflammation of the pancreas or testicles. The rise of mumps is linked to a lack of immunity against it. In Ireland, most people are given two doses of the MMR vaccine by age 5, which protects against measles, mumps and rubella. Both doses of the vaccination are needed for immunity. Students, in particular, are being urged to be vaccinated against mumps, as it is the only way to be protected against the viral disease. 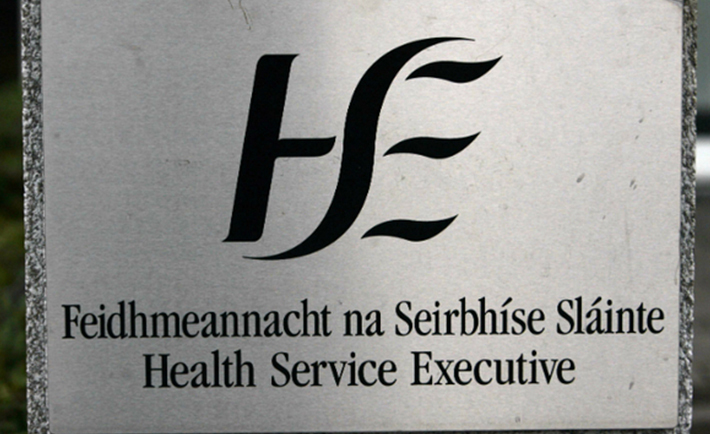 The HSE put a vaccination catch-up programme in place in 2009.